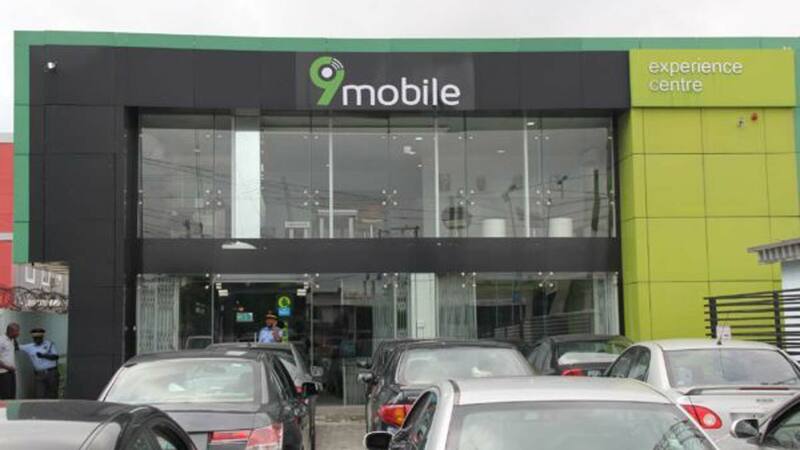 You will recall that few days ago, Smile mobile urged a review of the acquisition of 9mobile, faulted the process in which Barclays Africa announced Teleology Holdings as the preferred bidder therefore calling for process review to ensure transparency. However, Smile Telecom has expressed its readiness to reposition 9Mobile within 90 days if it was allowed to acquire the enchanted troubled firm. Speaking in Lagos, the Executive Director of Smile Telecom said 9Mobile deserved the best and should be sold to an existing telecoms company with the right technical expertise and financial strength to turn it around for the highly competitive market within a few months. The first value is that we are Nigerian company already existing in the Nigerian telecoms space. So, we will come up with our existing assets to boost the 9Mobile operations. We will seek the Nigerian Communications Commission (NCC’s) permission to flip our existing 800MHz frequency to 9Mobile to enhance its operations. What we are bringing to 9Mobile is huge. The second value that we will bring to 9Mobile is the monetary value. We will bring in fresh millions of dollars from foreign financing outside Nigeria, into 9Mobile to pay off its indebtedness to the banks and also pay off any other group that the company is indebted to and we will still have enough to invest in 9Mobile and make it competitive. be in touch with Smile to discuss any updates on the transaction, to the extent considered necessary.